Customer: (Holding a copy of a Weight Watchers book in one hand, and The Hunger Games in the other) Which of these dieting books would you recommend most? Customer: I don’t like biographies. The main character pretty much always dies in the end. It’s so predictable! ”More weird things customers say in Bookshops” is the second installment in the series. 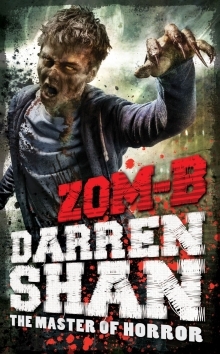 As this 2nd book was available I just jumped to read it with out waiting to read the first book. 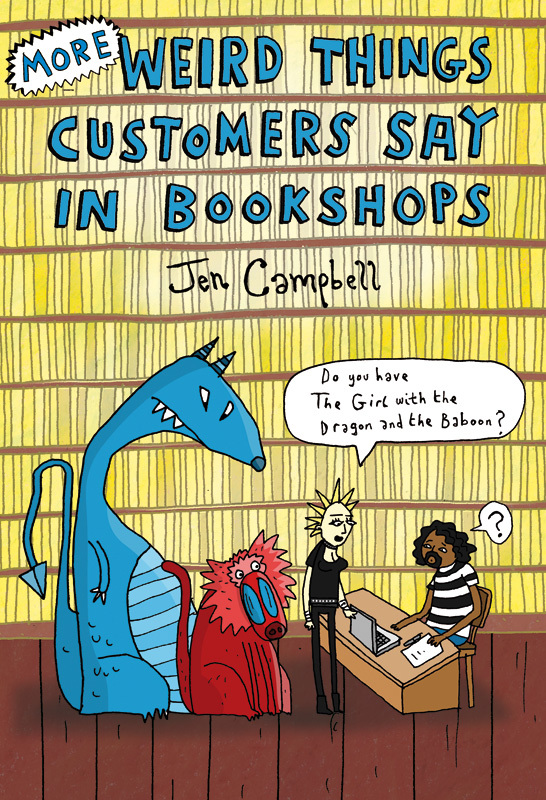 Jen Campbell wrote a blog about peculiar things customers say in bookshops and then published the first book- ”weird things customers say in Bookshops” which was huge success and popular among book lovers. This book is hilarious and really funny. Few incidents are crazy like one customer asking for signed copy of Bible 🙂 I wonder how this people can survive in real life, being so ignorant. Jen Campbell collected incidents from her experience and also some from other shops/libraries. I will definitely read the first book in the series. My rating: 3 out of 5. Recommended to book lovers out there. ”Pretty when she kills” is the second book in ”Pretty when she dies” series. I find these titles little weird and funny but I like this series. 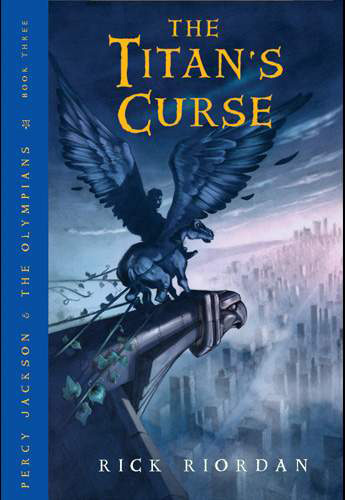 When I started reading the second book I was bit disappointed but still I have high hopes for the series. Amaliya thought she had finally found happy ending with Cian,the master of Austin. After defeating the strongest enemy she though she has nothing to worry now but master of San Antonio is behind her power. He wants to capture her and use her powers. A mysterious man is hunting Amaliya with the help of her one time lover, Pete, and Rachon, the Summoner’s favorite progeny, appears to be out for revenge. But Amalia is lucky to have supportive family and friends. But this time will they help her or is she alone in her battle? My rating: 3 out of 5. Few parts were repeated from the previous book but the story was not boring. I finished this book in one day. Amaliya’s necromancer power is new concept, I am waiting to read the 3rd book in the series- ”Pretty when she destroys”. 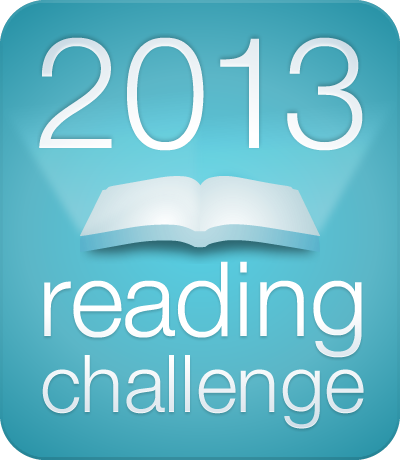 I have been stuck with series, recently I am trying to finish reading the series from my ”to read list”. I am tiered of seeing them lie there for months and months. It’s not that I am eager to read, but keeping it for another time is headache. I just want to get over with it. It is like, I would like the first book and then struggle to read the sequels. Same thing happened with veronica Roth’s ”Divergent” series too. I liked the first book but then the sequels were boring. 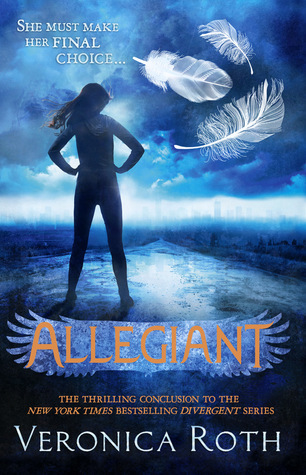 ”Allegiant” is the 3rd book in the series. (Thank god the series ends here) There are lot of prequels which I am not reading. Faction based society is shattered with violence and betrayal. So Tris and Tobias escapes to the world which is unknown and past the limit. But reality there is even more worse than society. Tris has to struggle hard to protect her love and war is everywhere. It seems that Tris can’t escape her fate. This story is told from a dual perspective, you can read the story from Tris and Tobias’s view. What a bummer! first thing came to my mind was regret for choosing this series to read. I loved the first book but then the author couldn’t keep the same magic going on in sequels. So much of the book did not make sense at all, especially the genetics part which kept coming in second half of the book. I am a Biology student and I don’t see any meaning in how the genetics was used in the story(not that it matters). My rating: 2 out of 5. I wanted to give less than that but in the honor of Divergent I settled with current rating. 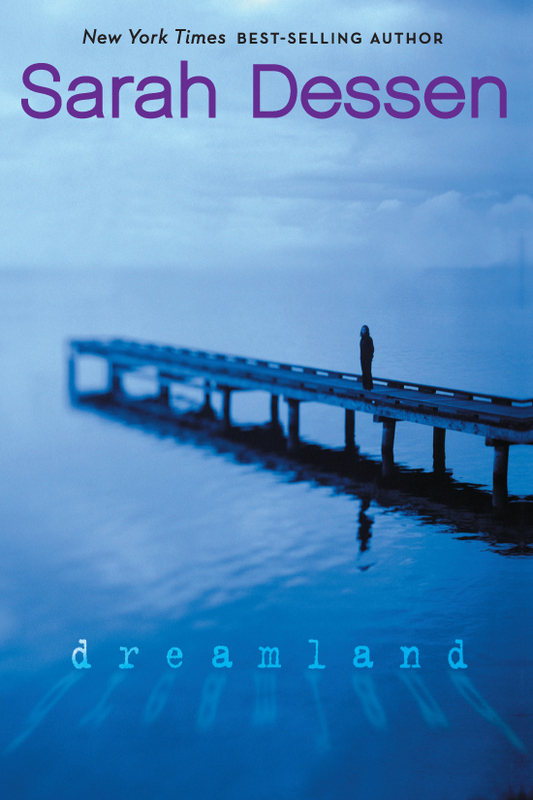 Dreamland by Sarah Dessen was different. I’ve read two Dessen books prior to this one, Lock and key and That Summer. I liked how she wrote about teenage problems with mixture of sweet romance and emotions. Her book covers reminds me of happy summer stories. The book starts with Catlin’s older sister, Cassandra, running away which leaves Caitlin’s family situation in chaos, and also leaves Caitlin to fill her “perfect” sister’s place. Caitlin has always used her sister as a bit of an excuse not to excel or be special, knowing she could not measure up, and, without Cass around, Caitlin doesn’t have any clue who to be. In the absence of Cass, Caitlin’s overprotective mother switches her focus to the remaining daughter and tries to do everything for her which really annoys her. In her continuing search to be her own person and do things Cass never did, Caitlin begins dating a bad boy. If you are thinking that this is another ”Hollywood” type of stories where bad boy has a golden heart and helps Catlin to find herself then you are wrong story has a twist here. He deals drugs, bosses Caitlin around, and completely monopolizes her life and he is possessive in every possible way. The abusive relationship she goes through is something very realistic and emotional. Rather than living her life she lives for him instead. My rating: 3 out of 5. It a an excellent book about abusive relationship, one of the teenage problems. I strongly feel that people should get out of painful abusive relations. Love can never give you physical pain, love is giving and forgiving. This book explains the dark sides of abusive relation with a bit of romance and lot of emotions. If you are Sarah Dessen fan then its a must read book. 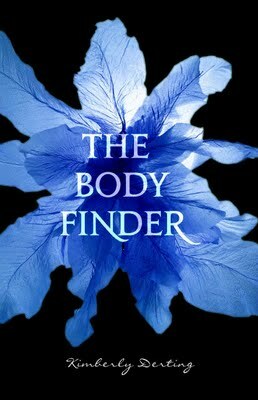 I really don’t know how to rate this book, I did enjoy it in parts and it was definitely not boring, but I had expected more.The Body Finder is first book in ”The Body Finder” series. It has got some great imaginations and ideas. Violet can sense echoes, feelings, smells, colors or sounds left behind by murder victims, which not only make it possible for her to locate dead bodies but also to find their murderer. So far she had to deal with finding dead animals but when a cruel serial killer is on the loose in her hometown she witnesses more than that. When she finds victims of this killer she believes it to be her responsibility to stop him. With her ability to smell and sense the murderer she starts off to find him but soon she realizes that she is in danger. In meantime she has to deal with Jay, her best friend since childhood and fast growing feelings for him. The crime part was flat here, I expected a list of suspects and bit more action. It was more into romantic kind, but I enjoyed reading this book. The concept is new and fresh. My rating: 2 out of 5. I may read the sequel but not anytime soon.